Peter Molyneux, the mastermind behind the Fable franchise, announced today the release date for his newest game Curiosity. Molyneux quit Lionhead Studios after the newest Fable game, Fable: The Journey was released. 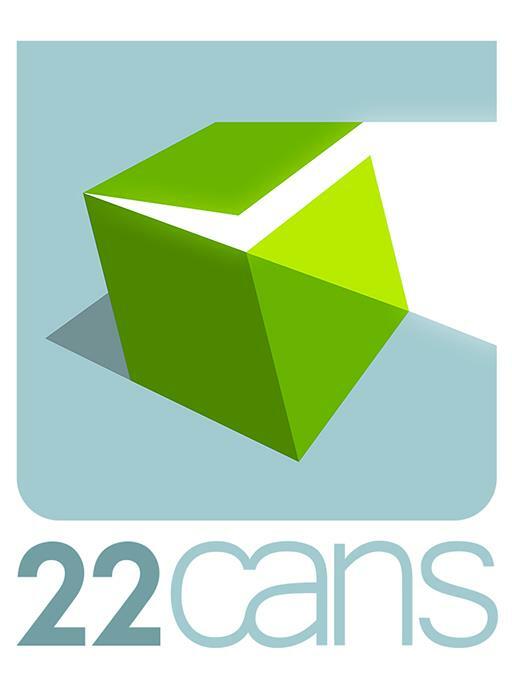 Since then, Molyneux has been focusing on his startup company, 22 Cans, and their first release is imminent. Curiosity is coming to iOS and Android and will have players chip away at a black cube in the middle of a bare room. The main draw of the game is the mystery of what’s inside the cube. Players will be able to purchase DLC of higher quality chisels to, presumably, chip away at the cube in larger quantities. Only the player who chips away the last piece will be able to see what is inside. Keep up to date at 22 cans Facebook page, or Peter Molyneux’s twitter.